We are a small company with over 20 years experience in all aspects of satellite and aerial work. From erection to maintenance to signal issues, we can efficiently take care of anything within our field, and all at a competitive price. Based in Burgess Hill, West Sussex. We carry out all kinds of TV aerial SATELLITE installations in the neighbouring towns of Haywards Heath, Horsham, Crawley, Uckfield, Brighton and Hove and surrounding areas. Our fast, friendly and professional TV aerial installation work is second to none as our approach to any client enquiry is to provide first class efficient service from start to finish. All our work is guaranteed for 18 months so you'll never have to worry about the quality of the work we undertake. 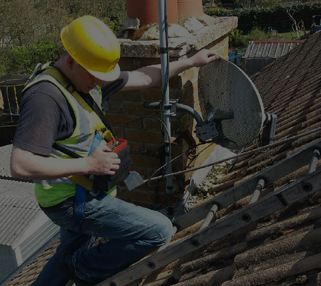 Southern Counties SATELLITE and TV aerials are registered on Checkatrade so you can check our previous clients ratings of the TV aerial installation work we provide. Visit our areas covered for more information. Southern Counties Aerials TV and SATELLITE service for residential homes. 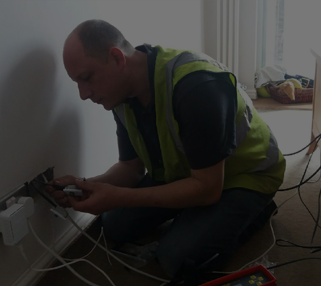 We can install TV FREEVIEW and SKY Satellite boxes, signal align TV aerials, install extra TV wall sockets, install extra Satellite TV aerials, TV signal fault finding, TV wall mounting and more. 100% Professional, friendly and competitively priced. Check our Prices online or call for a FREE quote for your TV Wall mounting, TV Aerial install, SATELLITE Dish signal repairs and more. Southern Counties Aerials and TV SATELLITE cover Sussex and a wider area surrounding Surrey and Kent so if you need help with your TV signal, SKY SATELLITE box, Virgin Media and FREEVIEW call us. For a FREE RESIDENTIAL QUOTE! Contact us and we will be happy to help. 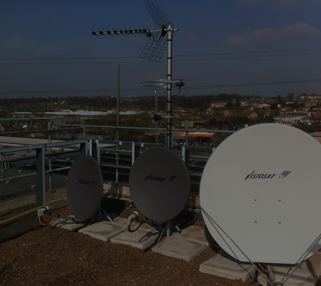 Southern Counties Aerials and TV SATELLITE service for commercial properties. Our Commercial TV Satellite aerial customers include social clubs, pubs, letting agents, nursing homes and housing associations. All of which we deal with on a regular basis and provide a flexible TV SATELLITE aerial support service. 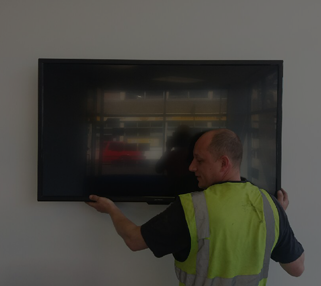 To find out more about our great services such as fitting aerials, installing TV SATELLITE sockets, TV SKYBOX installations, Wall mounting TVs. 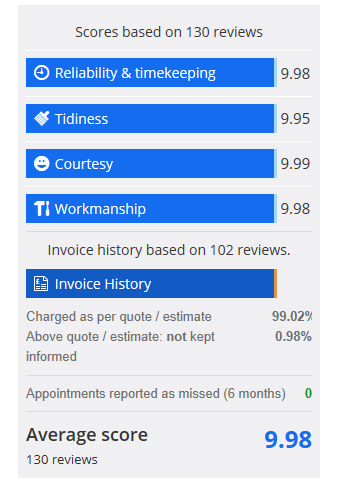 See our reviews on Checkatrade and like us on Facebook. Enquire about our affordable TV wall mounting service. For a FREE COMMERCIAL QUOTE! Contact us and we will be happy to help. LATEST Southern Counties News and offers!